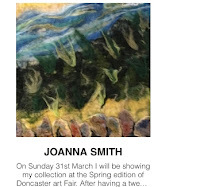 The one event that really symbolised Doncaster's diversity and art scene, was the very successful Doncaster Art Fair. 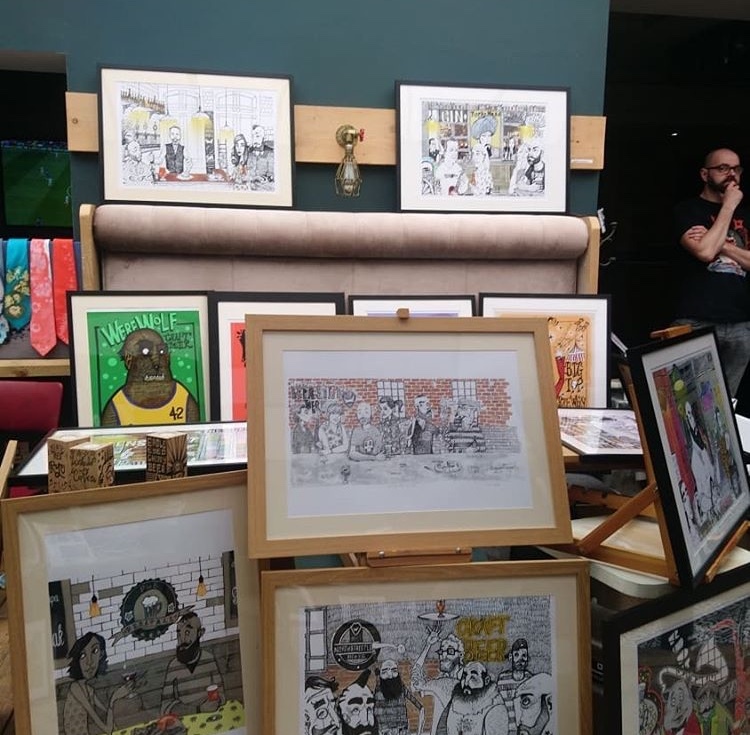 Run by local talent, Chinwe Russell, the event aims to showcase the work of Yorkshire artists and designers, at specific locations across the city. 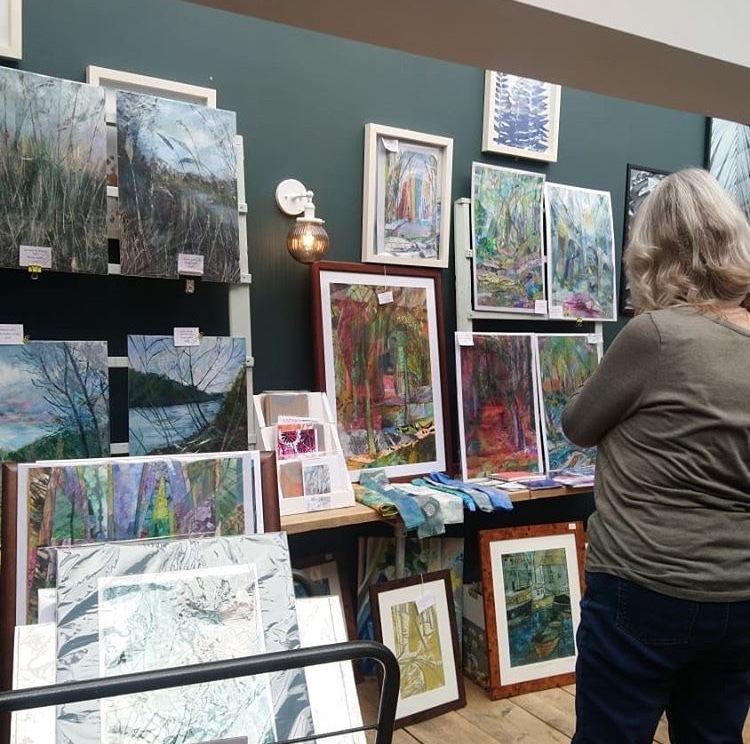 It's a celebration of the creativity and Yorkshire hospitality, it's incredible for the public to be able to meet and greet the artists and buy directly if they should wish. This is the third edition of the fair and all times have proven to be incredibly popular. March 31st saw many people flock to the locations across the city to see what this fair had to offer. 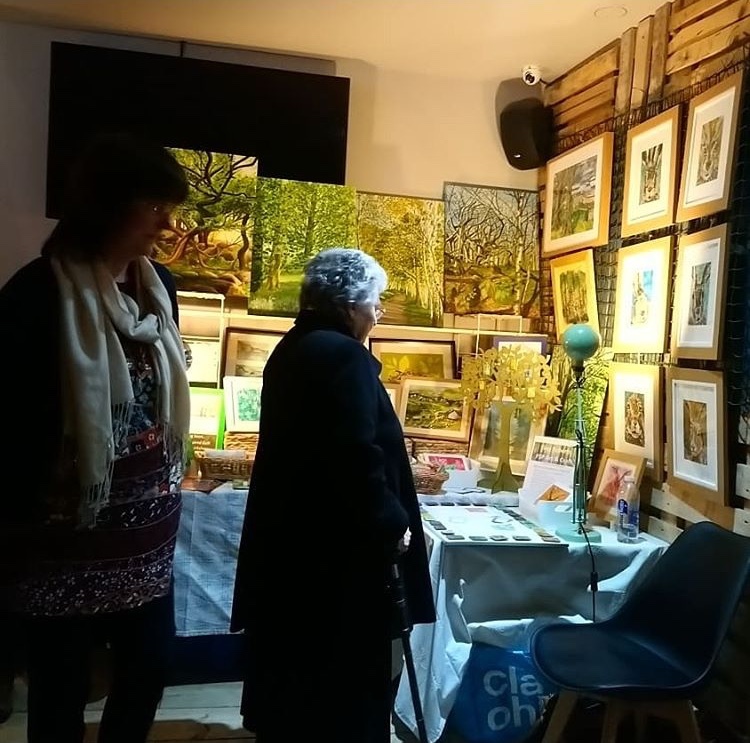 You can find many photos of the 50+ exhibiting artists below. The locations were: The Rum Rooms, The Magdalen, Marketplace Alehouse. 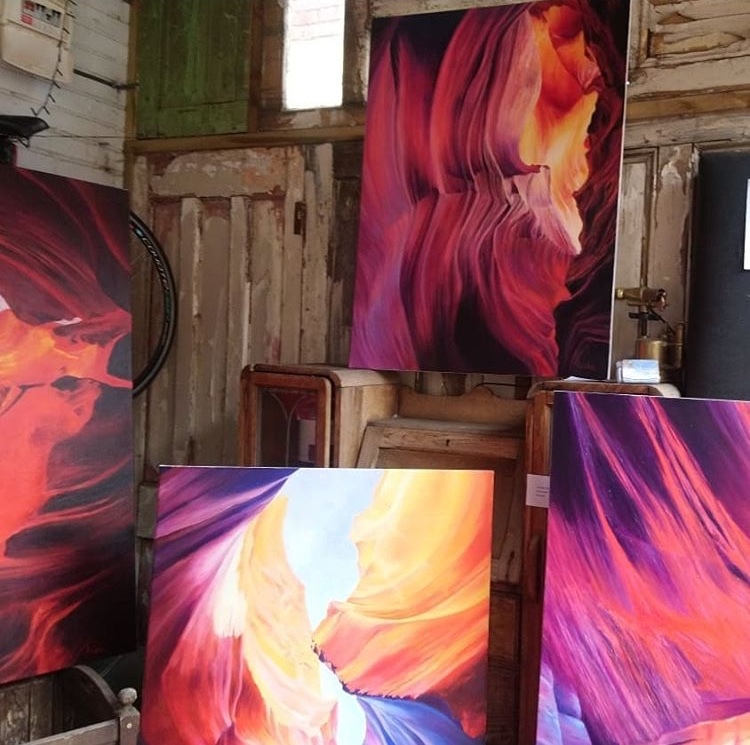 The art is a real eclectic mix of classic and contemporary with plenty of colours and styles for every taste. 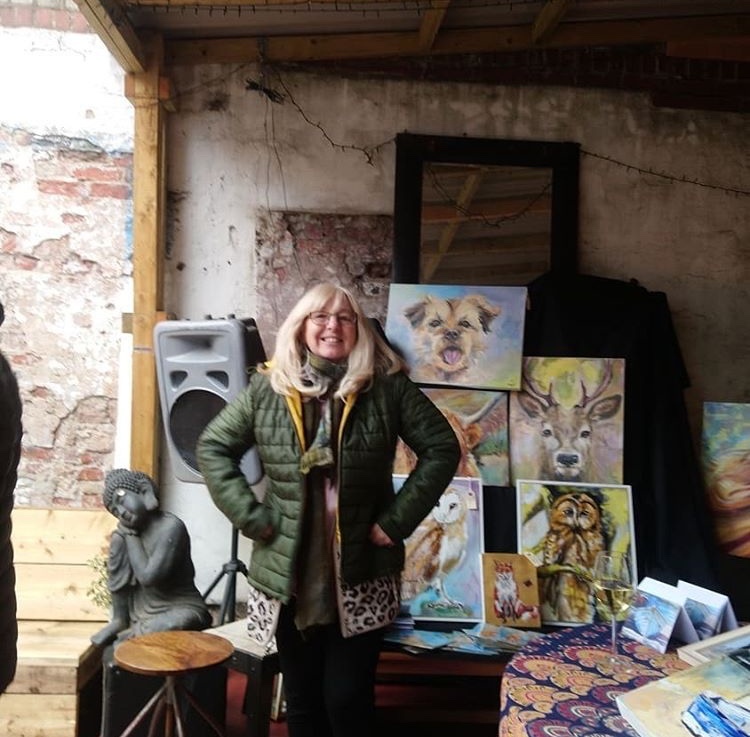 It is an encouraging event for artists and locals to see the type of art that the city is producing and exposing them to new exciting pieces! A lot are inspired by oil or water colour paintings but there were also a delightful mix of monochrome prints, lots of nature inspired pieces with dazzling colours and a lot being the epitome of Yorkshire beauty! Doncaster has much art to offer, the famous Doncaster Art Gallery and Museum offers many exciting exhibitions, currently After The Coal Dust until April 21, which is a free exhibition which looks at an intriguing collection of black and white photographs of post-industrial towns in the region, by a local couple, John and Bridget Gill and their daughter Freya, capturing life and communities including the hardships and history of the coal mining industry. It highlights what has been left behind following the closure of the mine, showing raw and real images. Then following on from this, towards June, the museum will host Terence Bennett's work, and his passion for landscape art including spanning over sixty years of ever changing industrial landscape in the region. 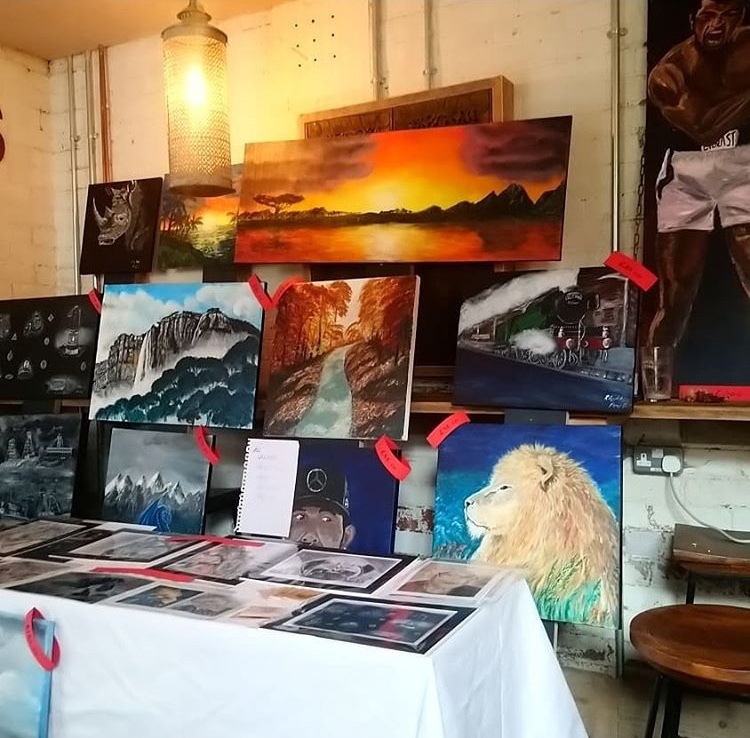 Doncaster Community Arts is another incredible asset to the city, which features an award winning team of artists, musicians and performers who deliver creative programmes to local people, young and old, which is based at The Point in Doncaster. A place to create and share art, this inspiring place is helping improve the lives of residents. Art is booming in Doncaster and it's just another reason to visit the city and experience it for yourself! Doncaster is ready and waiting!